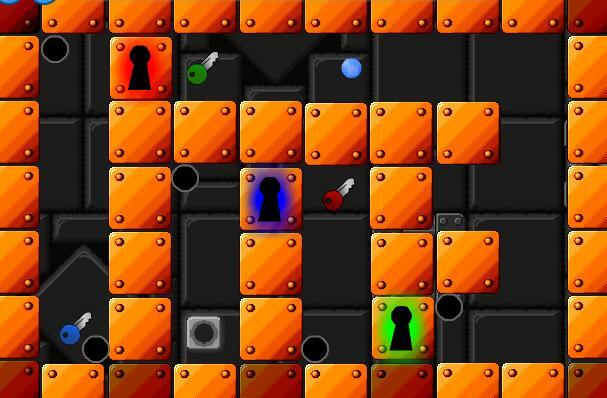 You might also be interested to our Construction Games page. 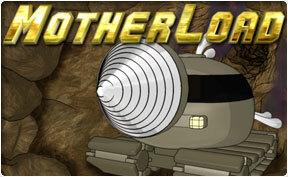 Deep underground, Mighty Miner mole digs through the dirt to uncover special treasures. 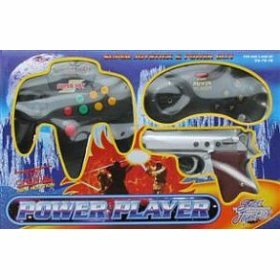 Digger games. 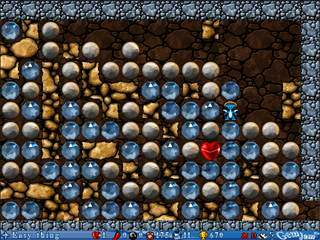 Beetle Ju is an addictive arcade digger game full of earth-digging, stone-falling, monster-chasing, and puzzle-solving fun. Use this high-tech digging machine so that miners on earth have a better job. 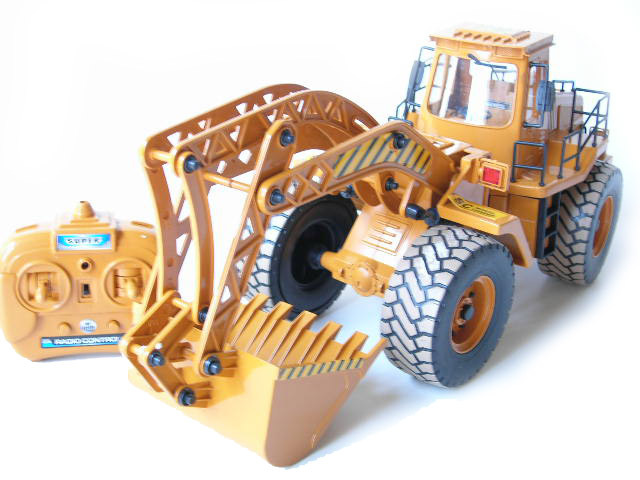 This 17 inches high remote control construction excavator comes with battery pack and charger. You can use it in the grass, carpet or your backyard with the large wheels and power that it has! 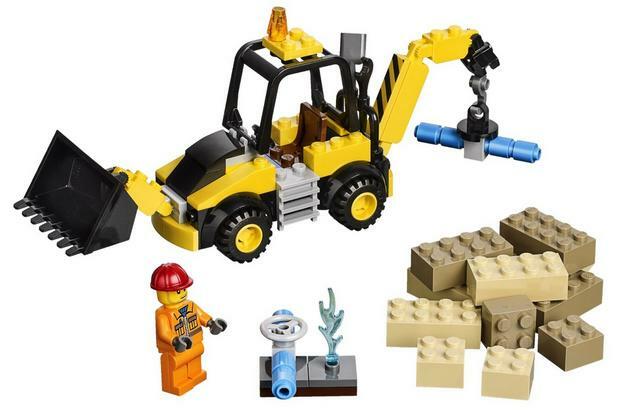 LEGO Digger playset includes a workman minifigure, water pipes and valve, shovel and bricks, one easy to assemble Digger with moving bucket and crane. 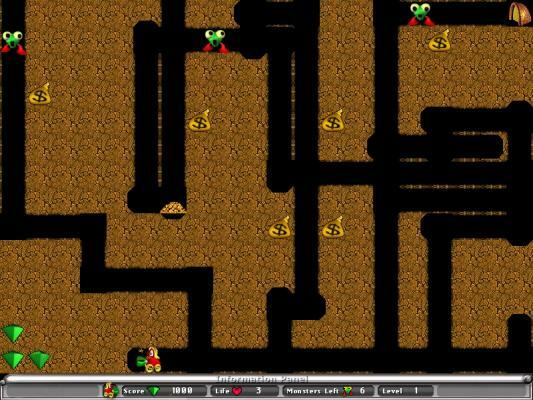 Enjoy the classic Dig Dug game now available for PC. 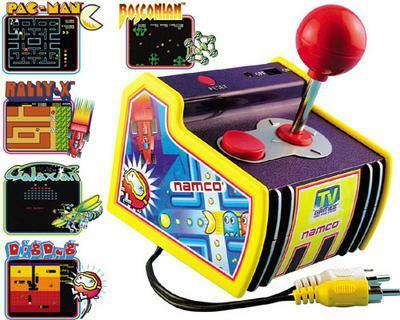 Play Pac-Man, Galaxian, Dig-Dug , Rally-X car racing and Bosconian right on your TV screen. Find your way out on each level. Avoid black holes and get keys to open doors. 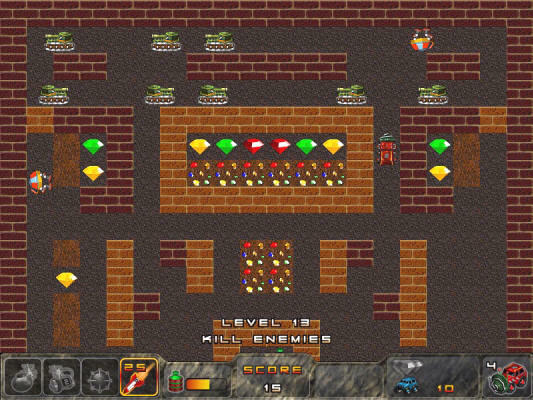 You guide a funny bulldozer through underground levels as you mine for valuable gems. 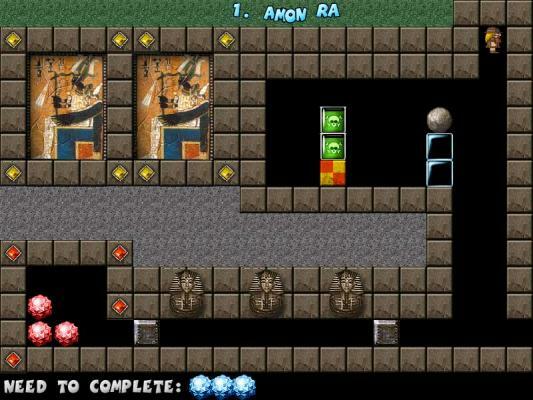 Collect all crystals from ancient Egyptian lost tombs in pitch black caves, pyramids and dark tombs of ancient temples. An all-new adventure that you don't want to miss! 60 missions where you will fly, drive, skateboard, swim with dangerous sharks and more! Westminster 256 games in One 256 games in just One electronic handheld! » LEGO Digger Playset Build and Play Digging games. 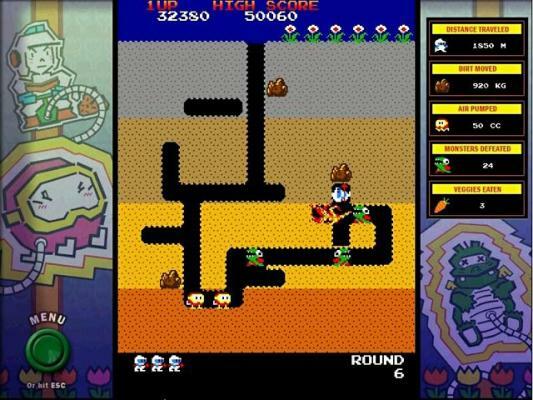 » Dig Dug The original Arcade mega-hit! » Mighty Miner Search for the special treasures! 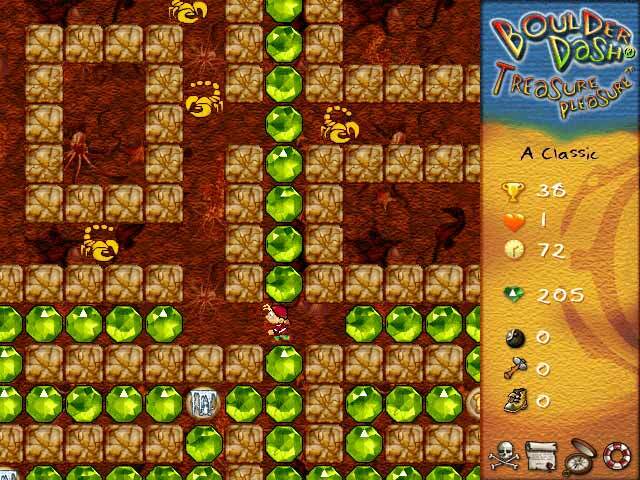 » Boulder Dash Treasure Pleasure Digging free online adventure to play. Dig and find treasures. 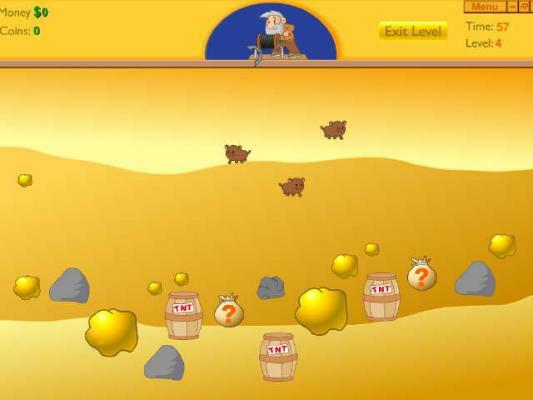 » Gem Jam Gold Gemjam Gold Digger online playable fun online game. 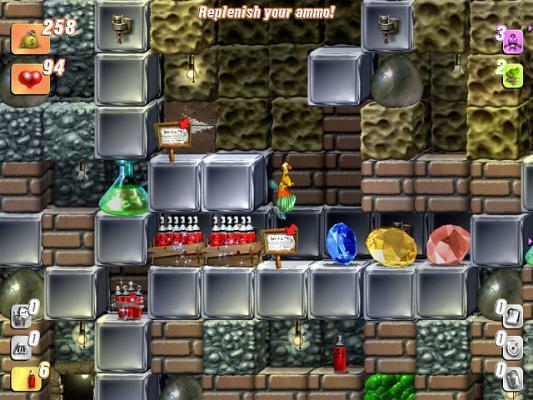 » Boulder Dash Christmas It's Christmas Time and now have fun digging online in this amusing game.